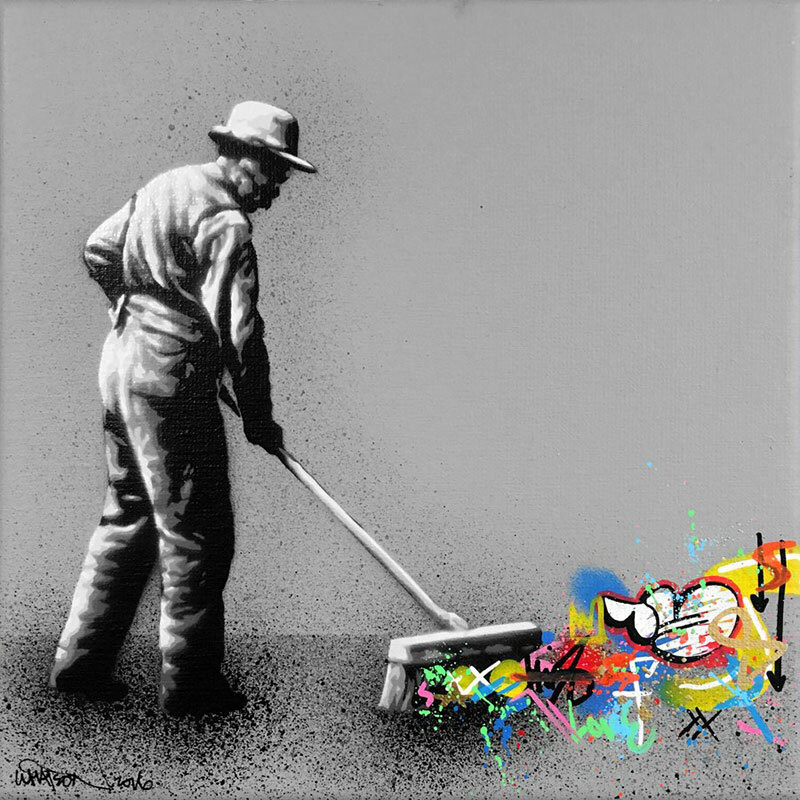 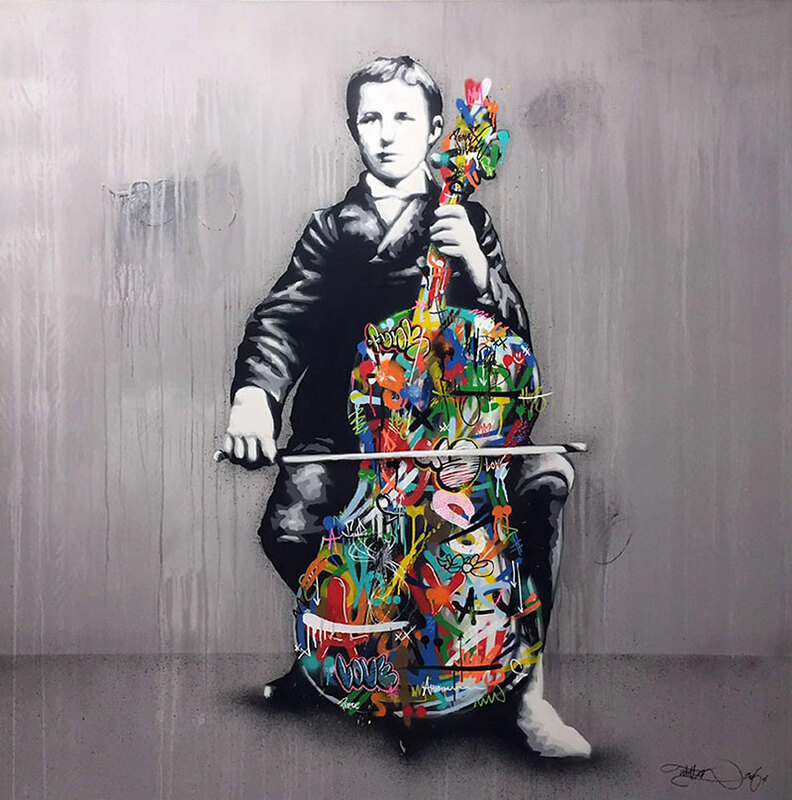 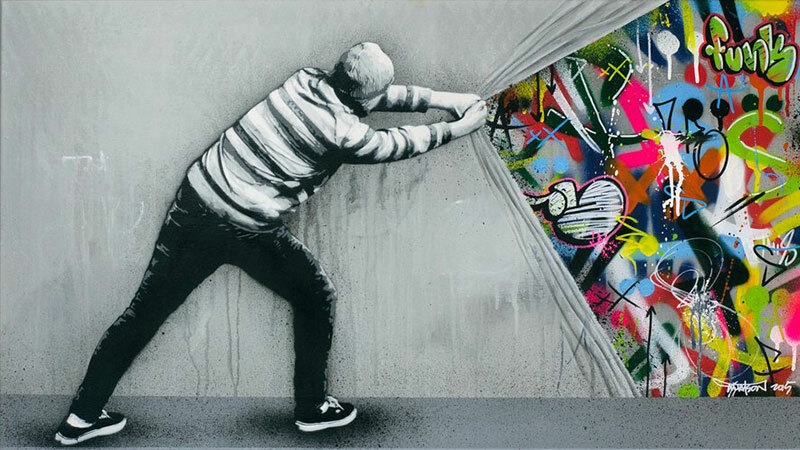 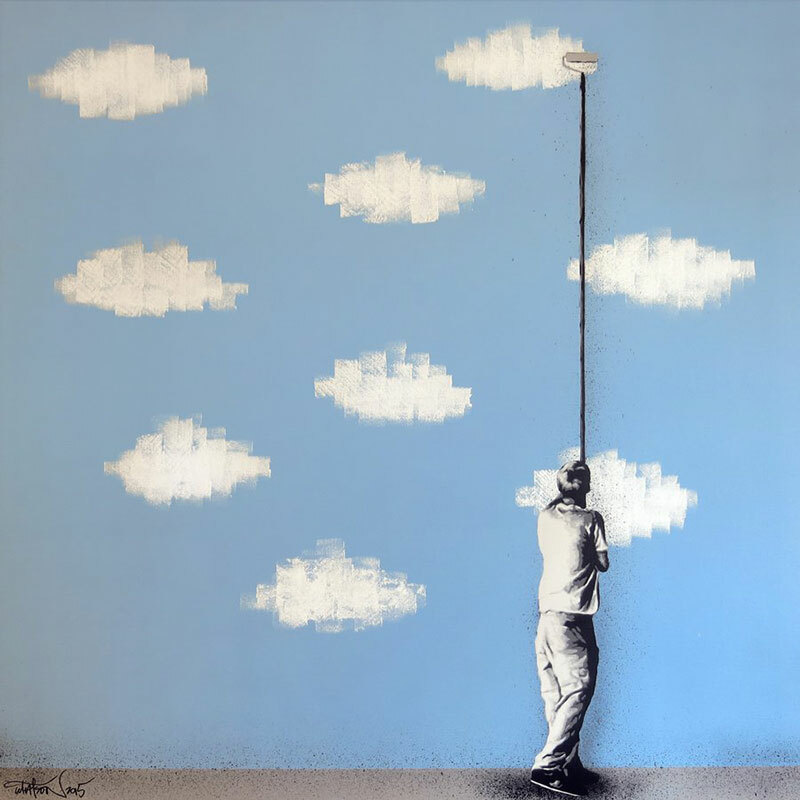 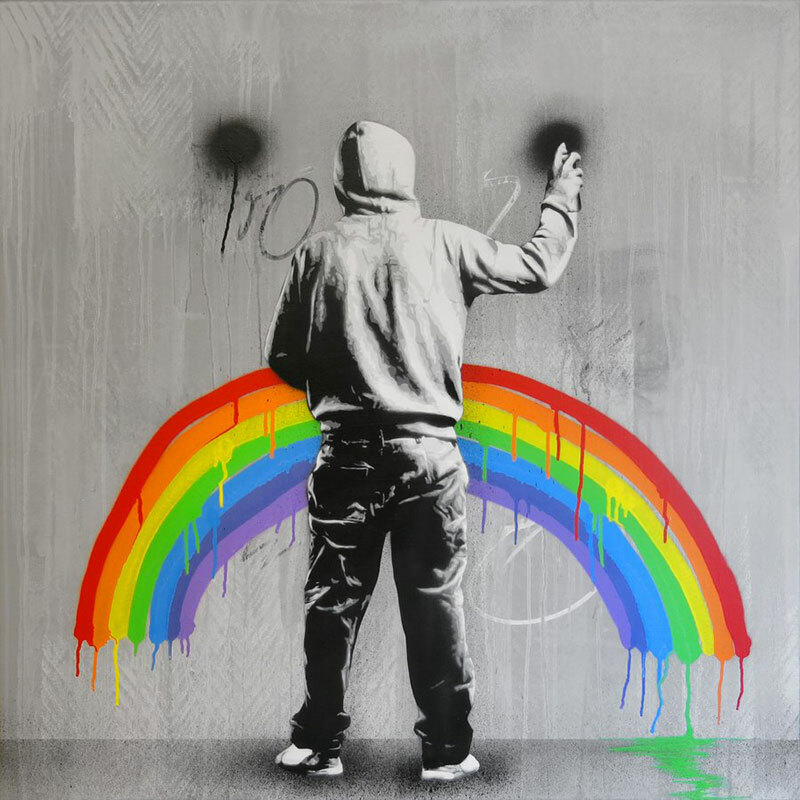 Working primarily with stencils and spray paint, Oslo-based artist Martin Whatson incorporates traditional aspects of graffiti mixed with hand cut stencils to create a unique and very recognizable aesthetic. 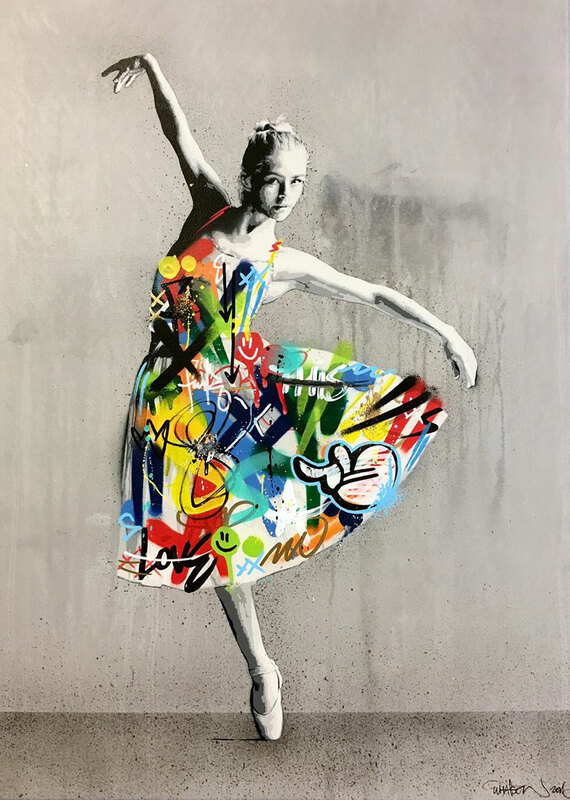 He uses gray tones as a basis but add’s vibrant colors to break the monochrome concrete expression bringing a splash of life to his art. 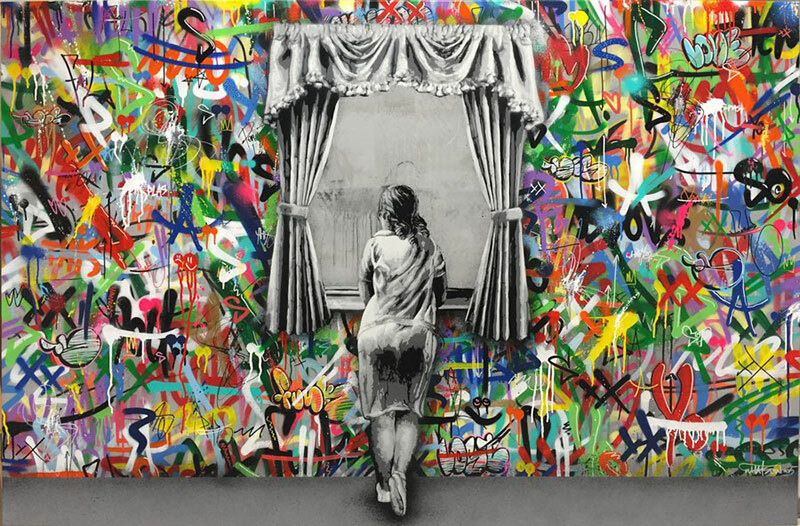 Whatson looks for inspirations in people, city landscapes, old buildings, graffiti, posters and decaying walls. 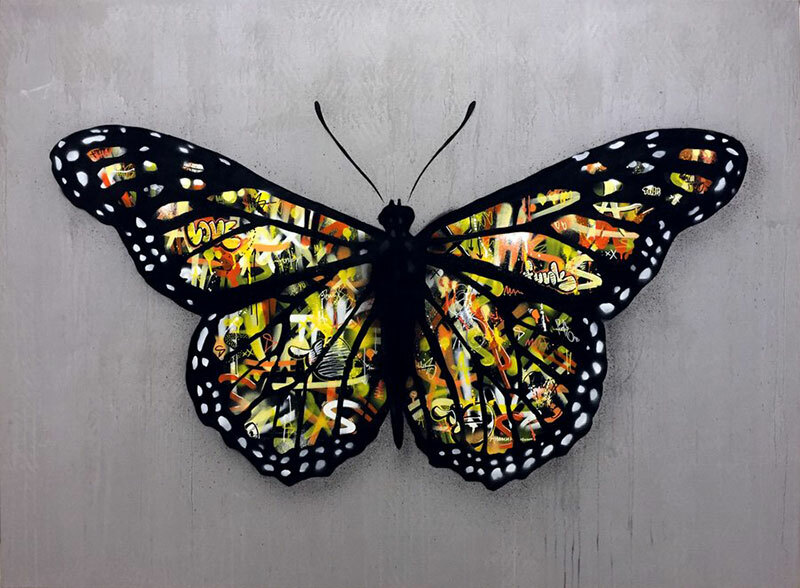 This interest for decay has helped develop his style, motives and composition and he enjoys creating either unity or conflict between materials, backgrounds, motives and human intervention. 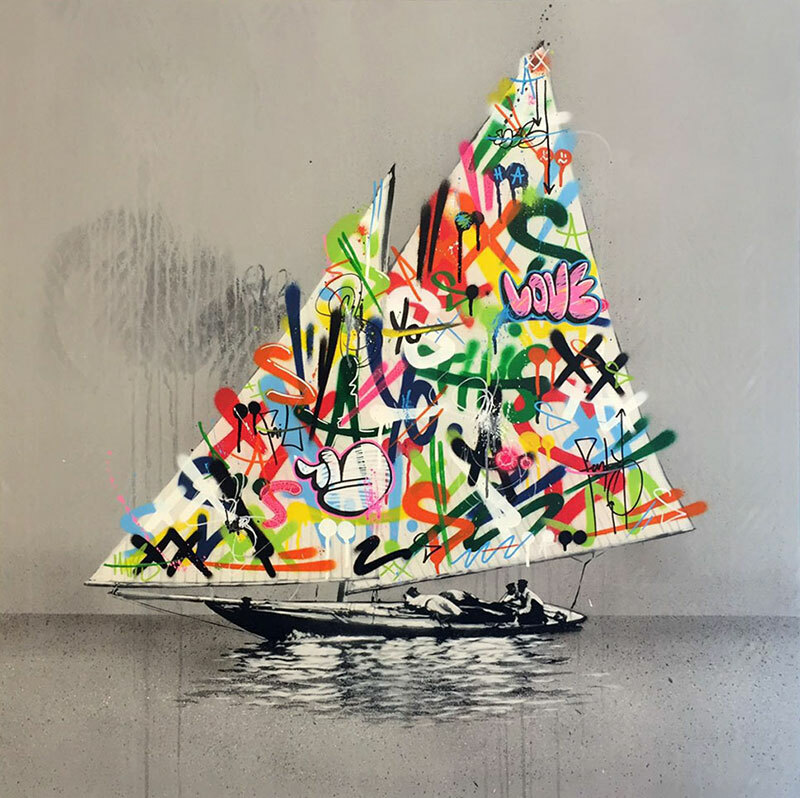 Working primarily with stencils and spray paint, Oslo-based artist Martin Whatson incorporates traditional aspects of graffiti mixed with hand cut stencils to create a unique and very recognizable aesthetic.